© säde veevo. All rights reserved. In the photo, there's a boy who i once knew. 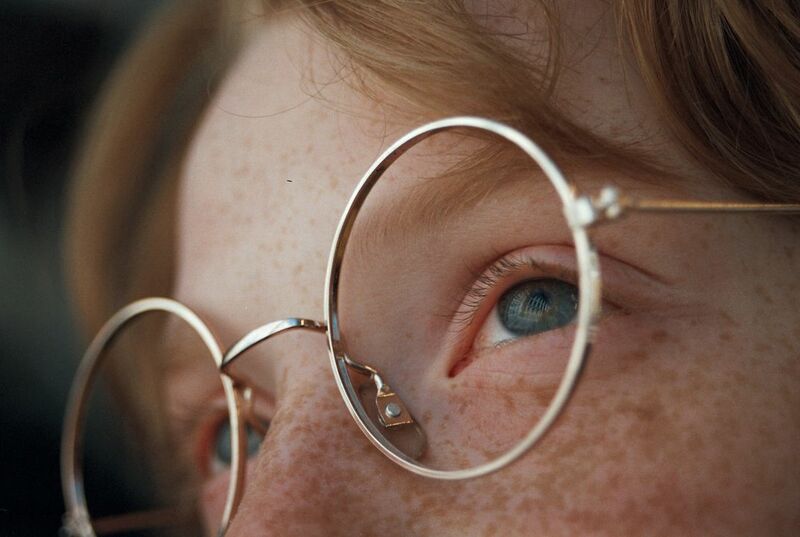 He was the prettiest with his ginger hair and cute freckles.